Enjoy Kipling's How the Leopard Got His Spots. 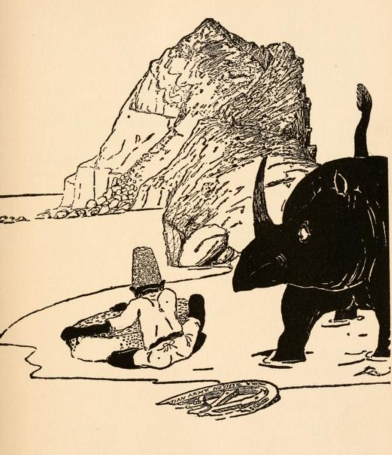 Many of Kipling's Just So Stories are often read in grades 2-3. 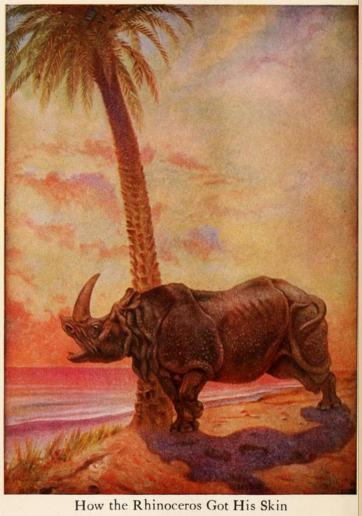 Add How the Rhinoceros Got His Skin to your own personal library.